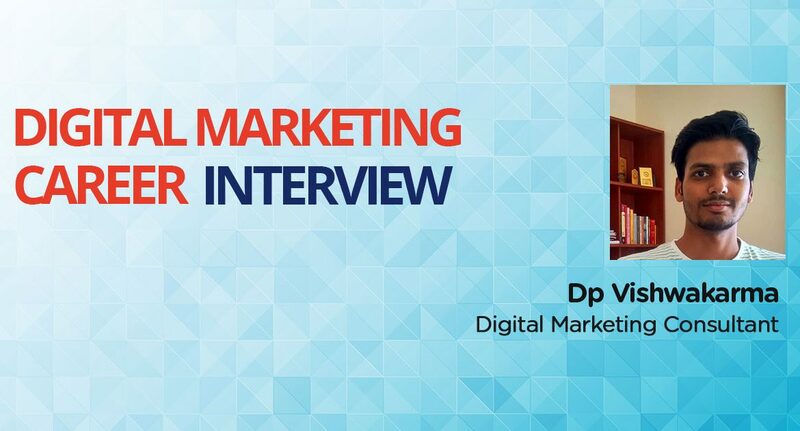 This Interview with Jasleen Kaur (Digital Vidya-Sr. Associate) is a great experience for me.Thank you Pradeep Sir and your Digital Vidya team for making my career and Life.?? I got Digital Marketing consultant and expert position in India, only because of your DV Trainers. Again Thank You to DV Whole Team! God Bless you! Great job Dp sir. Good stuff of experience you have. After reading this interview I have checked on google and I got you in the first position. Really You are an inspiration and your journey is excellent. I am also working as SEO expert but you nailed it. God bless you!